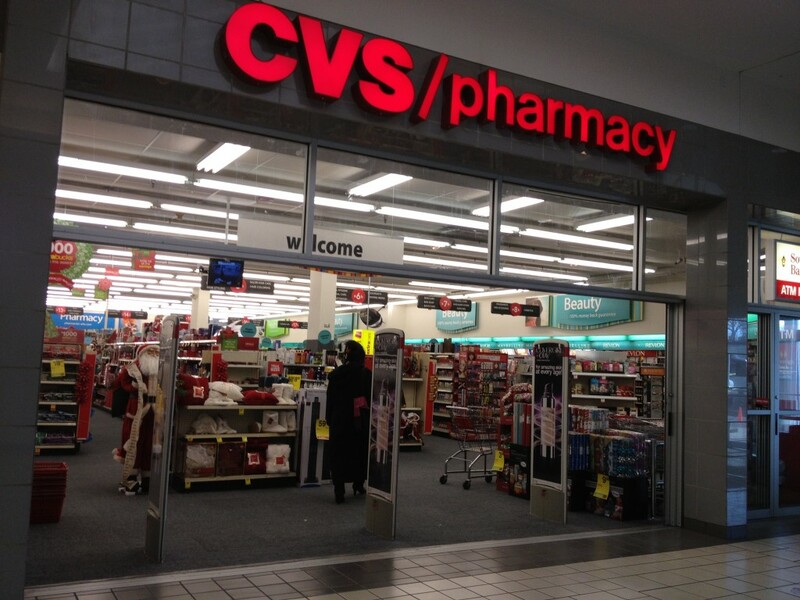 CVS to Lose $2 Billion in Revenue to Solidify ‘Health Care’ Brand – Is it Worth it? CVS Caremark has revealed plans to remove all tobacco products from its 7600 plus stores across the country by October 1st, 2014. CVS is on course to lose $2 billion from the move, or the equivalent of 17 cents per share. But how can CVS reconcile a $2 billion dollar loss? What is the motive? The on-the-surface, takeaway message here is that CVS is a major U.S pharmaceutical chain that wants to help customers by steering them towards the “path to better health.” That almost sounds outlandish in today’s business atmosphere; sacrifice $2 billion for healthier customers, just to do the right thing? CVS was quoted as saying that they have identified certain “incremental opportunities” to offset the loss of this move, but what does that really mean? While CVS says it is doing the “right thing” for its customers, the reality is that the largest benefactor of this move might just be CVS itself. CVS may be more than just one of the largest pharmaceutical chains in the country, their growing number of in-store “Minute Clinics”, which exist in over 800 stores since they first rolled them out in 2000, have nurse practitioners and physician assistants offering quick health services to individuals on a walk-in basis. Minute Clinics essentially add up to a miniature doctor’s office within a pharmacy where patients can not only purchase medications, but get prescribed for them too – all in house. That said, it doesn’t look particularly good on the part of CVS to have an in-house clinic a few paces away from a wall behind the register lined with tobacco products. And that’s what this move amounts to really – brand management. At the end of the day CVS is an established health care brand, and health care brands cannot should not sell cigarettes. Is the move unprecedented in an industry where more packs of cigarettes are purchased from pharmacies than actual pharmaceuticals? You bet it is, and that’s exactly what CVS wants, because national recognition for dropping tobacco products in a country that has become increasingly hostile towards cigarettes trumps $2 billion in short term losses every time. By dropping cigarettes, CVS has done more than make the front page of the news and it has done more than steering its customers towards the “path to better health”. This move establishes CVS as an industry leader, a cut above the competition, and a company that cares. In a world where consumers are becoming increasingly aware of excessive hyperbole in branding, most company claims about their products are little more than lip service. CVS’s move demonstrates action, and today’s consumer can recognize positive action and rally around it, especially when that action can be recognized as altruistic. Despite immediate financial losses, CVS’s move to remove tobacco products from its stores sets an industry precedent that reinforces a brand in a very noteworthy and positive way. CVS’s financial stock might have taken a hit today, but the branding move will pay dividends for years to come.